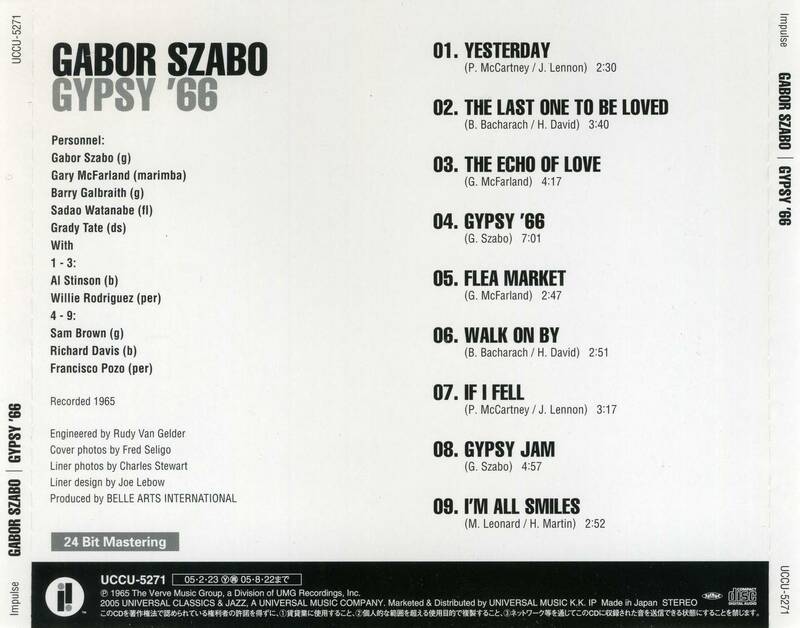 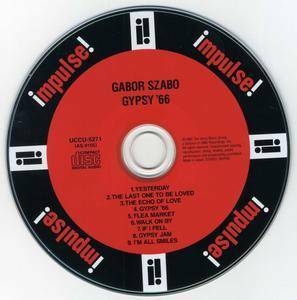 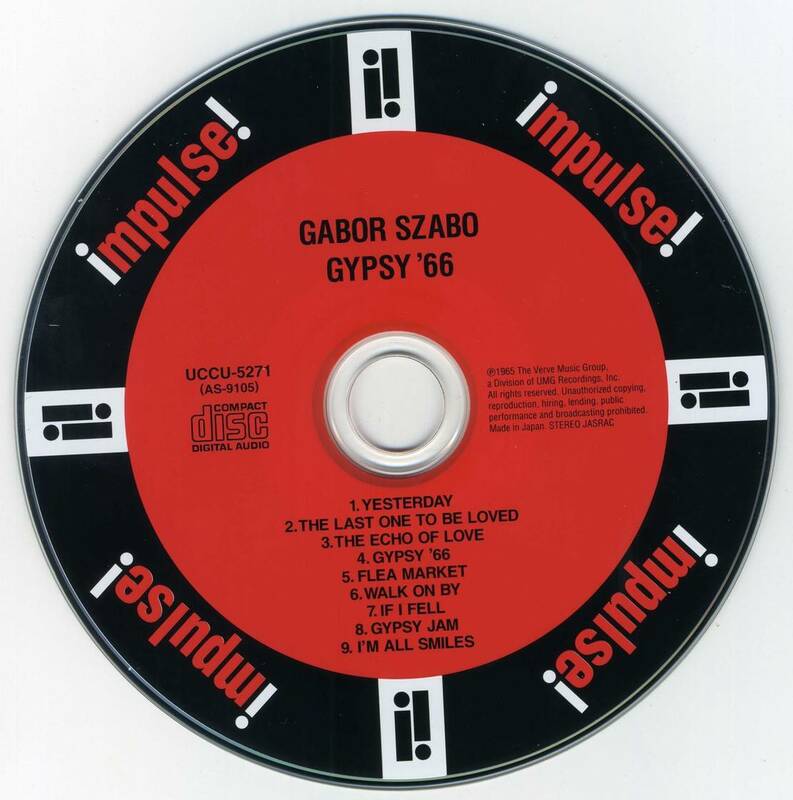 Guitarist Gabor Szabo's debut as a leader (after an important stint with the Chico Hamilton Quintet) is surprisingly successful. 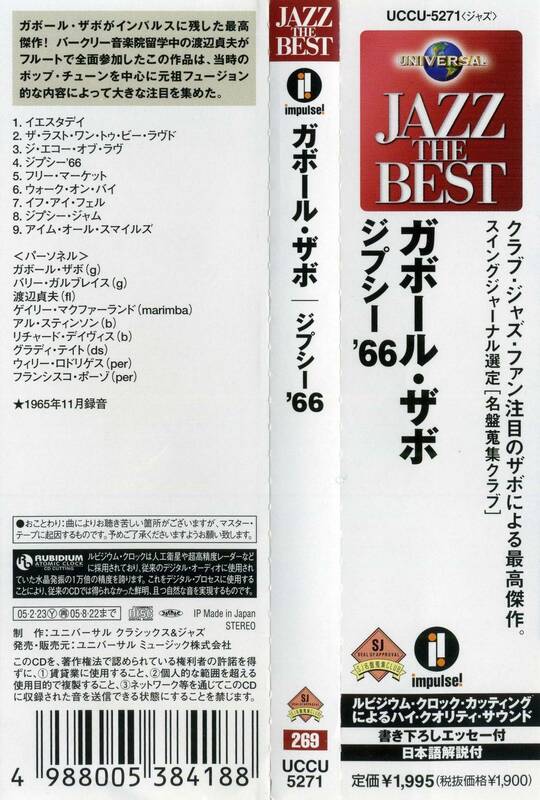 The reason this LP is a bit of a surprise is that the repertoire (in addition to two originals apiece by the leader and Gary McFarland) has a few unlikely songs by the Beatles ("Yesterday" and "If I Fell") and Burt Bacharach (including "Walk On By"). 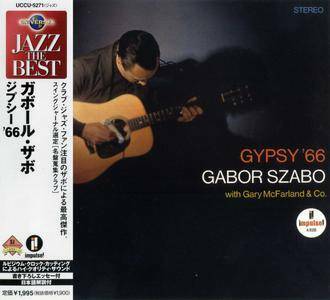 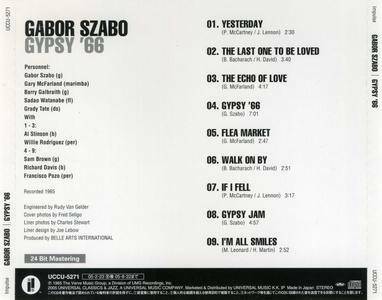 Usually jazz adaptations of rock songs in the 1960s are lightweight, but Szabo's original sound, the unusual instrumentation (two or three guitars, Sadao Watanabe on flute, Gary McFarland on marimba, bass, drums and percussion) and McFarland's clever arrangements uplift the music. 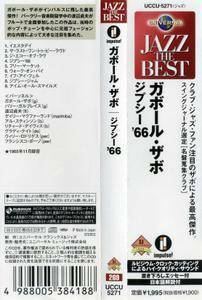 The playing time at 35 minutes is a bit brief, but the performances are better than expected.